feeling and performing your best? 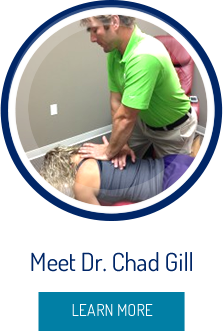 Wellington chiropractor, Dr. Chad Gill, wants to help people get out of pain as quickly as possible. 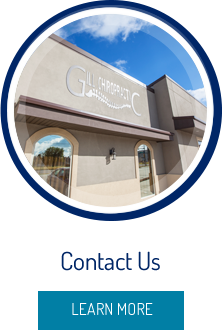 Offering chiropractic care, acupuncture and the convenience of a CrossFit gym next door, Gill Chiropractic Health Center PA is here to help you feel better than ever. 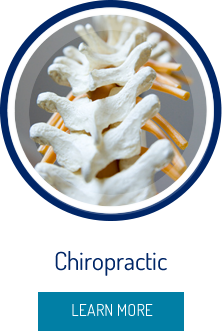 Chiropractic care focuses on helping you heal naturally and thoroughly. Acupuncture offers benefits like pain management as you heal. 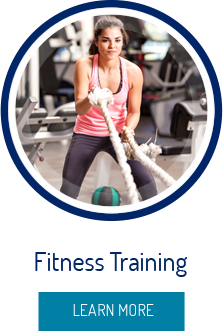 Fitness Training helps keep your body strong and flexible, leaving you feeling and functioning better than ever. Everyone has ideal health goals, whether it’s losing a few pounds, building muscle, decreasing your blood pressure or performing better on the field. That’s why we’re here. 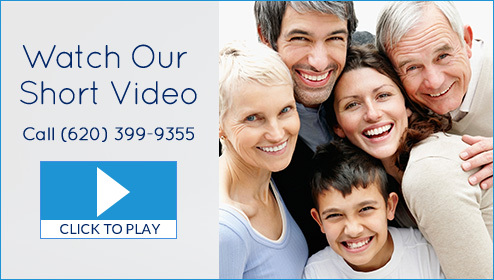 We’ll customize your care around your health and your goals, supporting you along the way. We want to help you reach your goals. Do you feel like you’ve given up? Are you tired of not seeing results, yet you’re still living with pain every day? We’ll do all that we can to help you feel better, fast.